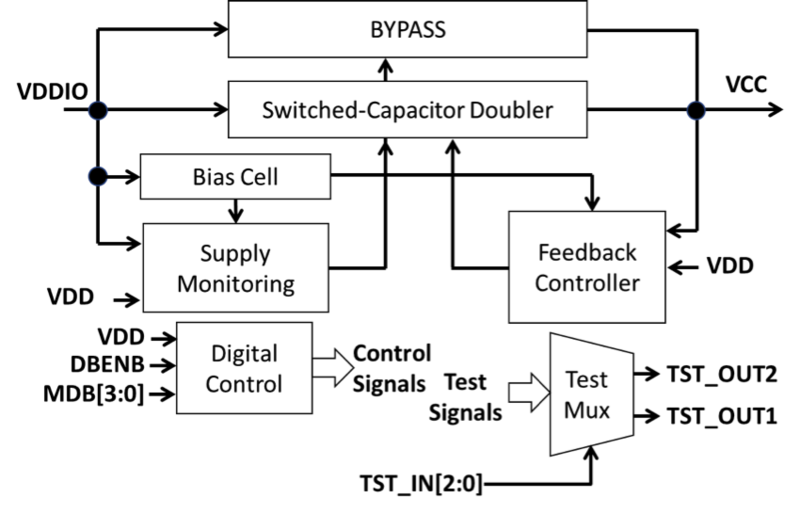 With their low power consumption and integrated, modular design, our family of buck/boost switched capacitor regulated voltage doubler IP cores support a broad range of industry applications with improved efficiency and flexibility. Our family of Flexsupply™ IP cores offers a number of compelling benefits to chip and system designers, including handling of extreme load transient variations, easy integration and improved area savings – giving designers the advantage of increased performance and flexibility. These solutions are applicable to a broad range of applications spanning from mobile, to IoT to enterprise. 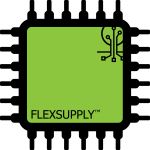 As a fully integrated solution, our Flexsupply™ IP cores contain, internally, all of the necessary components for robust operation and ease of integration and have been optimized for low-power applications. Outside of the IP core itself, our solutions also include complete documentation and access to our in-house experts for optional design integration and client support services to make integration as straightforward as possible.